The netwars Graphic Novel App “The Butterfly Attack” premiered some weeks ago in mid May. 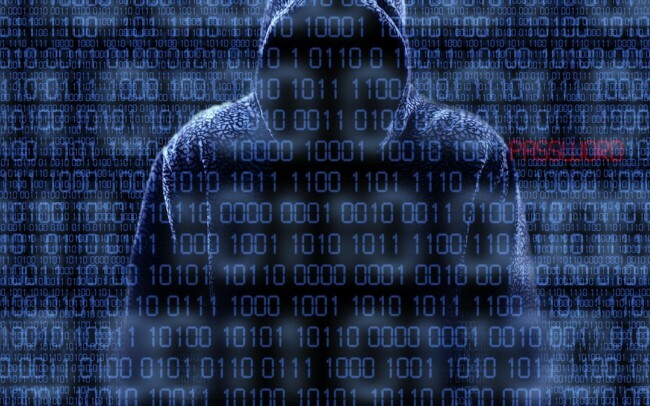 The story: An elite hacker group is asked by the Norwegian government to hack the power supply system. What is supposed to be a war game becomes reality. The team has to win a race against time. 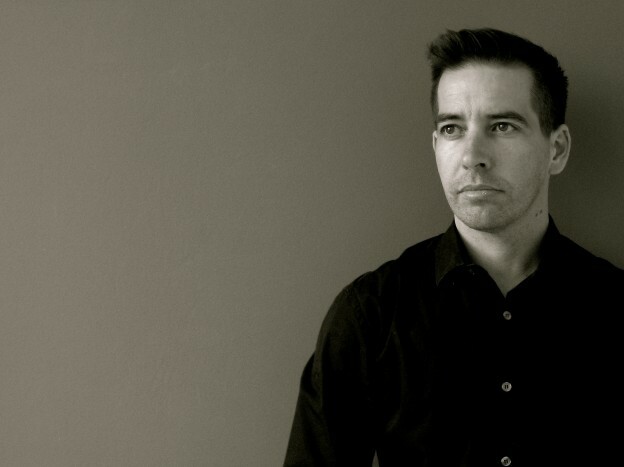 The story was written by British author M. Sean Coleman. 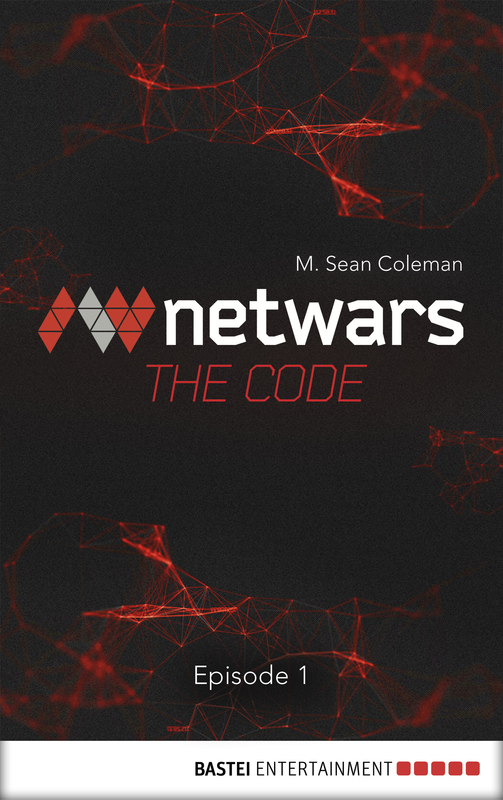 Sean not only wrote the script for the Graphic Novel App, he also wrote the ebook “The Code”, where he takes the reader on a trip through the darker side of the Internet, the Deep Web. netwars / out of CTRL spoke to Sean about his work on the book and the Graphic Novel App. Please tell our readers a little bit about yourself and how you came across netwars. I was born in the UK and brought up in South Africa. I enjoyed writing stories from a young age and, thanks to some excellent English teachers at school, I was able to explore that passion. I studied a BA in Scriptwriting for Film and Television at Bournemouth University, and an MA in Screenwriting at the London College of Printing. My first proper, paid writing job was for Douglas Adams, helping to create the online version of Hitchhikers Guide to the Galaxy. It was a great job, and introduced me (way back in the mid-90s) to the idea of entertainment broadcasting over the internet. The Internet has changed a lot since then, and the way we receive our entertainment has changed too. Netwars is a great example of that change. I was first asked to write the story and scripts for the Graphic Novel series – you will have to ask the producers why they chose me – but I’m very glad they did. The challenge of writing for a Graphic Novel format, combined with the subject matter of cyberwar, cyberterrorism and cybercrime was too exciting to pass up. How did you come up with the story? What inspired you? We had a big brainstorming meeting with a whole lot of people who would be involved in the project. The idea was to make sure that we all had the same concept about what the project as a whole was trying to say to the audience. One of the biggest challenges for me in writing a fictional version of accounts, was that nothing I came up with could be out of the bounds of reality. If the documentary parts of the project clearly stated that Cyber War would not happen, then the Graphic Novel story couldn’t say that it had! At first I had all sorts of wild ideas about what I would like to happen, which were more in the realms of science fiction if I’m honest. Over the course of a lot of research and a number of conversations with the experts who were consulting on the project, I slowly came up with a story that I was happy with and the team at Filmtank liked too. There were not as many stories in the news back then, as there are these days, but there was information online if you knew where to dig. I found old presentations and briefing documents for war games and cyber war games and the story developed from there. Were you familiar with the cyber topic when you started working for netwars? I wasn’t unfamiliar with it. I read a lot of technical and science journals anyway, and I know a lot of people who work in the IT industry. I had heard of the Deep Web, I had heard of Tor, and Silk Road and all of that. But I hadn’t really thought of it in terms of the threat it posed both to us as individuals and to our nation states. I have always been something of a geek, so researching the technology side was not difficult. As I said before, the bigger problem was drawing the line between reality and fiction. I was aware that the audience for this project would not really appreciate me just making up facts, so I spent a long time researching what was and wasn’t possible. Of course, it’s fiction, so you have to be able to stretch the truth to the edge of plausibility, but I hope I managed it. You did some research on the deep web for “The Code”. What did you find there and how did you feel about it? Were you scared or did you feel threatened at any point? I did do a lot of research. In fact, probably more than I needed to considering how much it is used in the story. It wasn’t so much the research into the deep web that made me feel uneasy, it was my research into how to hack cars, planes, elevators, government computers, all of that kind of thing, that made me think I may be being watched. It did strike me that if any major cyber-linked terrorist attack happened, I would probably be on the list to visit. At least I would be able to show the authorities the novel, which I’m guessing most terrorists don’t have as an excuse. While I was writing the book, our neighbours sold their house, and I was convinced that they had sold it to the National Crime Agency here – maybe they did, but they make very good neighbours! I also kept noticing unmarked vans parked in the street outside for hours on end. I kept feeling a lag in our internet connection, or strange connections on my phone. The thing is, when you’re locked in your room writing as hard as I was writing every day, you get paranoid anyway. When you’re writing about a cyber assassin, you have no chance! What I tried to get across in the book is that the Deep Web is a place where anything, legal or illegal, can be bought or sold, pretty much anonymously. Life, death, right, wrong – it’s all different down there. When I tell people some of the stuff I came across, they ask why nobody is doing anything about it. I tell them that they are, they just can’t keep up. It scares people. We like to think that we are protected and safe, and that this kind of thing can’t happen to us. For the most part, we are safe from those threats, but then, we also hope that about serial killers and axe-murdering hitchhikers, and somehow we take them more seriously than any cyber threat. Did working for netwars change your view on the topic? Are you worried about safe cyber security or surveillance these days? It certainly made me more aware of things I could do to protect myself. It also made me more nervous of going in elevators, cars that can park themselves, or small planes… I’m something of a fatalist, in terms of the bigger picture. If it’s going to happen, then we’re all buggered anyway. But on the personal side, I think we all need to make it a little harder for people to know everything about us. Whether that is governments or malicious actors, our private data should remain private. It makes me smile now that, here in the UK, people used to go on protests about the proposed identity card scheme, claiming that it was giving the government too much information about our personal lives. Those same people never thought twice about jumping on Facebook and sharing everything they like, think and do with the whole world. People just don’t seem to notice how much they give away. I am certainly more aware of that now. Of course I have a series of very complex passwords, but as I know from my research, they aren’t really going to help that much if someone is able to put a keylogger on your machine, which is a pretty simple thing to do. I work on the basis that I am too boring to follow for long, too poor to rob, and too sensible to be radicalised. I also still believe that if someone really has it in for me, there are plenty of ways to get rid of me that are both cheaper and easier than turning my tech against me. They just may not be as superbly anonymous. I have an interactive storybook for pre-school children, called Milli’s Adventures on Apple-Tree Hill, coming out in the summer on iPads and Android tablets. It’s about a little snail called Milli who doesn’t know how to be a snail and has wonderful adventures trying to find out. It was created and illustrated by the wonderful Jana Schell and I am honoured to have been able to write the stories for it. I love it. Meanwhile, I have just begun writing the sequel to The Code, so keep your eyes open at the end of the year for the second book.